Let's agree to protect the world's forests. Why? We can’t live without them. Forests serve as the Earth’s lungs, absorbing carbon emissions and releasing oxygen back into the atmosphere. In other words, forests both clean the air and provide us with the oxygen we breathe. In fact, more than 20% of the world’s breathable oxygen is produced in the Amazon rainforest alone. 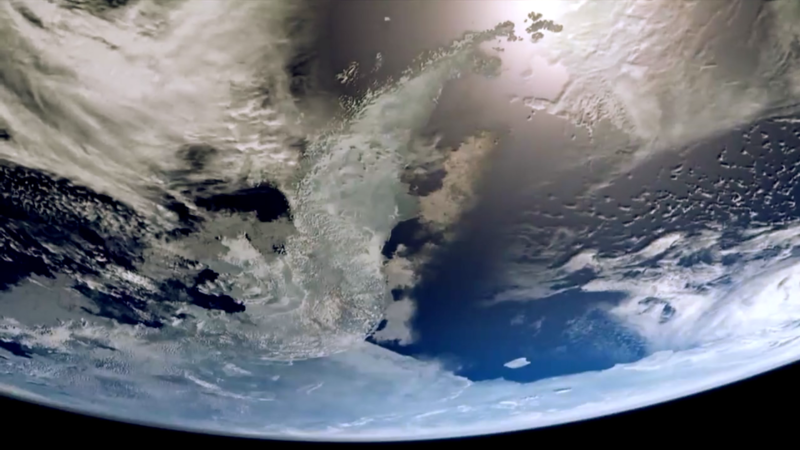 Every day is Earth Day with DocuSign. DocuSign is a naturally forest-friendly company. Since 2003, we’ve helped hundreds of millions of people around the world to replace over 20 billion sheets of paper with an eco-friendly digital process. Together, we have preserved over 2.5 million trees required to make paper. Saving paper saves so much more. The 20 billion sheets of paper Docusign and its customers have saved is just the beginning. Also saved were the 2 million gallons of water needed to make that much paper, plus 105 million pounds of waste. And because that paper was not made, our planet was spared 1.6 million pounds of additional CO2. Like our products, our people help save forests, too. Through the DocuSign IMPACT initiative, our employees have volunteered thousands of hours at organisations promoting healthier forests, including urban forests in the communities where we work and live. We’re making a multi-million dollar impact. As part of our DocuSign for Forests™ initiative, we will donate $1.5 million in 2019 to organisations doing critical work to preserve the world’s forests. 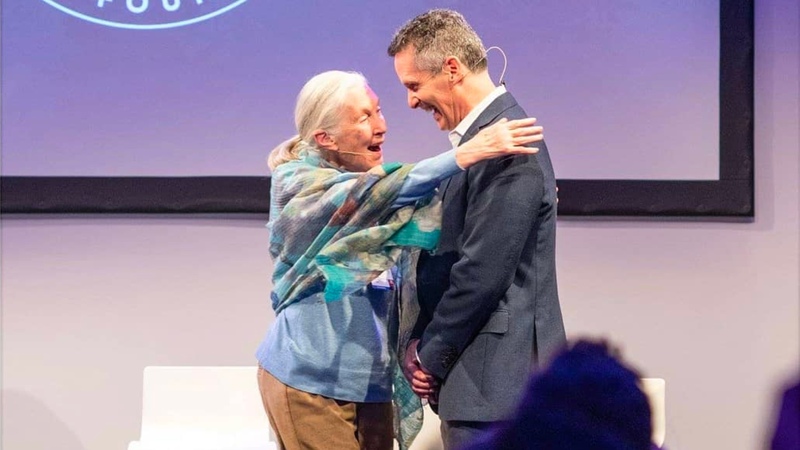 The first $1 million will go to the Jane Goodall Legacy Foundation to support Dr. Goodall’s continuing fight to protect the planet’s resources. Be smart about your paper use: Use recycled or forest-certified paper. Before printing, ask yourself whether it's really necessary. If you print, use two sides, reduce margins and font size. When you're discarding paper, recycle. And, need we say it, use DocuSign, because our products save paper, which automatically helps the environment. Try the DocuSign impact calculator to estimate the resources you could save with DocuSign. Join us in protecting the world’s forests. There are even more ways you can help. To help you save even more, here are two helpful links: the Environmental Paper Network’s Paper Purchasing Guide and Paper Reduction Guide.